One of Canada’s most respected spey casting instructors, Tim Arsenault, will be hosting our 2018 Spey Casting Improvement Course March 21-23. 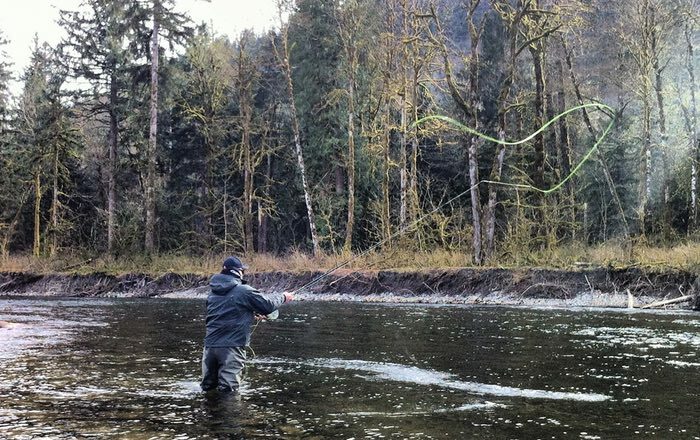 This comprehensive three days course includes personalized casting instruction with Tim and two guided days of Spring steelhead fishing on the wild rivers of BC’s southern coast. 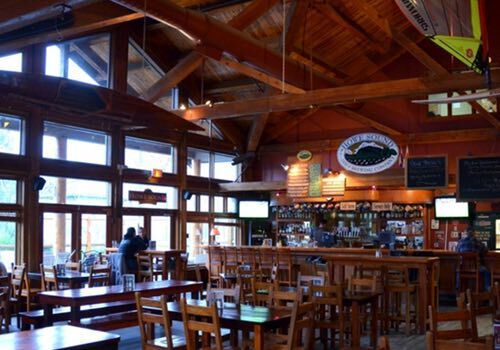 The course will be held in Squamish, BC, about an hour north of Vancouver. 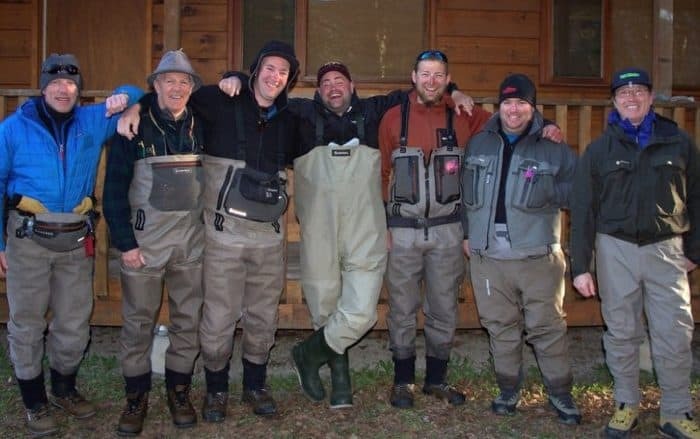 I’ve had the pleasure of organizing the Chromer Sport Fishing Spey Improvement Trip over the past few years alongside my good friend Tim Arsenault. 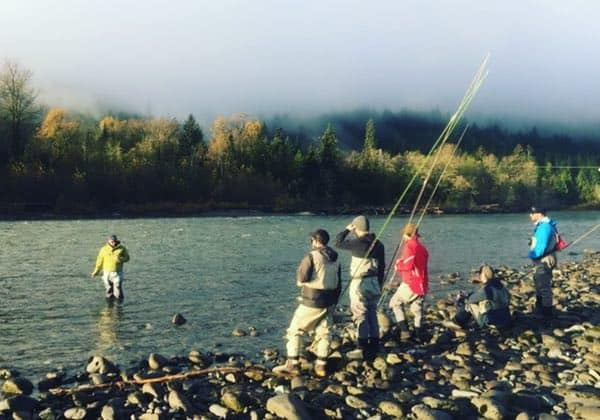 We previously hosted it on the Skeena River, but have since moved it to BC’s southern coast in hopes a condensed version and easy accessibility will make it easier for those in search of spey casting improvement to participate. Fish with my crew and I and bring your spey casting to new levels with Tim’s expert instruction. Limited to six anglers, dates are March 21-23, hope to see you there! 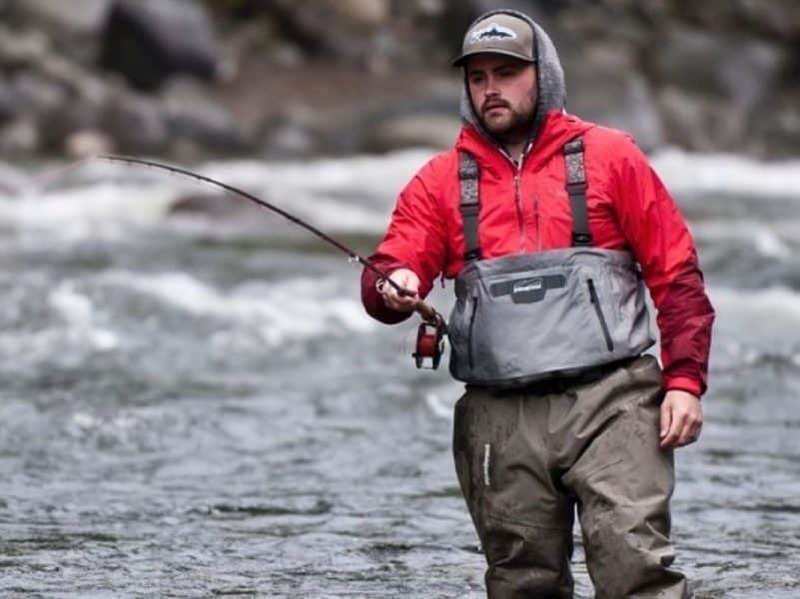 Spend three days with casting instructor Tim Arsenault and the Chromer Sport Fishing guide team, improving your spey casting by leaps and bounds. 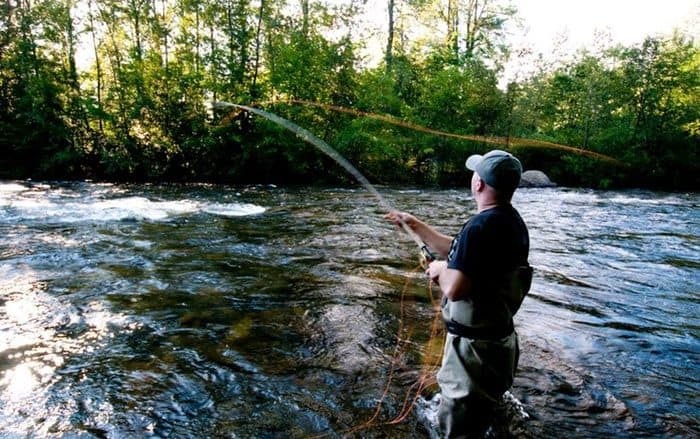 Trip combines on the water casting instruction with two days of guided fishing. Pickup and transportation from Vancouver available. One full day of on the water group instruction. Two full days of guided fishing & casting instruction. Tack on an extra day or two of guided fishing with us. 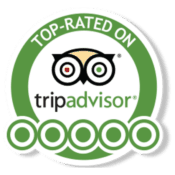 Based on availability we can offer you day trips before or after the course dates. 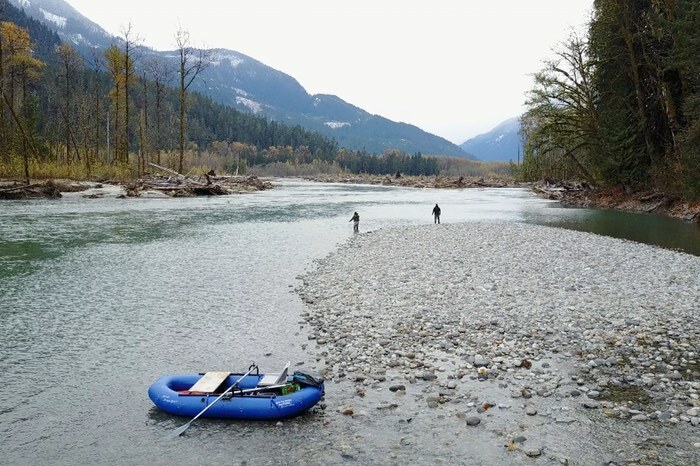 This is the perfect way to extend the course and spend some time swinging flies here in BC! Add a day of guided fishing before or after the course. 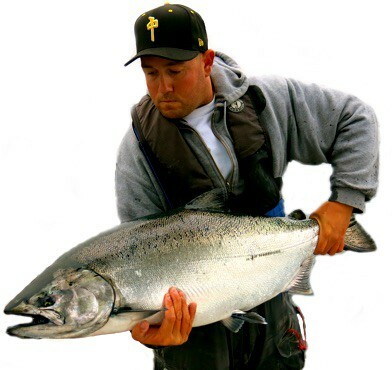 Prime dates for winter steelhead & trout. 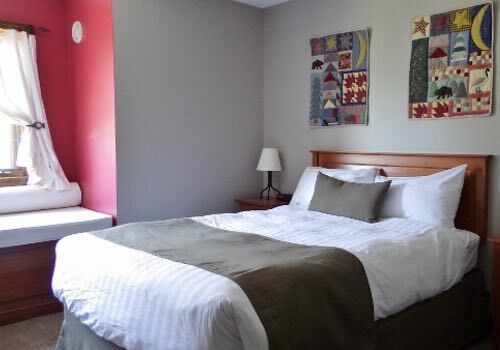 Perfect way to fit in a fun affordable Spring trip. 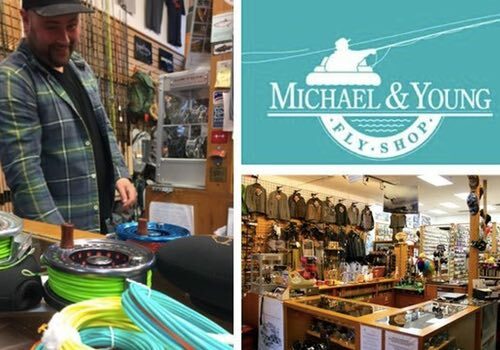 Tim Arsenault lives in Vancouver BC and is the manager of Micheal & Young Fly Shop. An incredibly well-respected casting instructor, Tim is also one of the funnest guys you’d ever want to spend a few days fishing with. His casting proficiency has landed him in the Spey-O-Rama world distance casting competition in San Francisco several times, in 2017 he placed an impressive 3rd in the world in the men’s category! 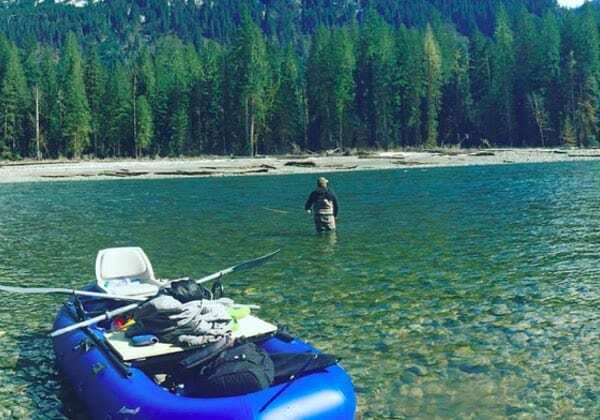 Tim will be with the group for all three days of the course, spending the first day doing a group instruction and evaluating skills, then he’ll be with individual groups over the next two days of guided fishing. If you have questions and want to contact Tim directly his email is tim@myflyshop.com. 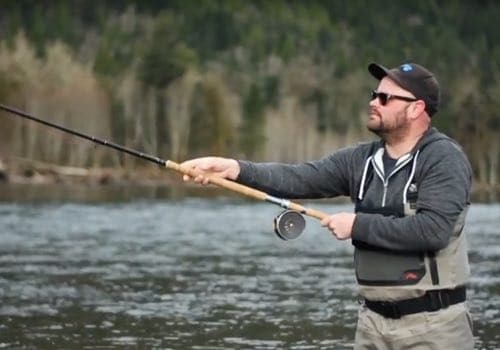 A few days with Tim and you’ll be sure to see huge improvements in your casting with his easy going instructing style. 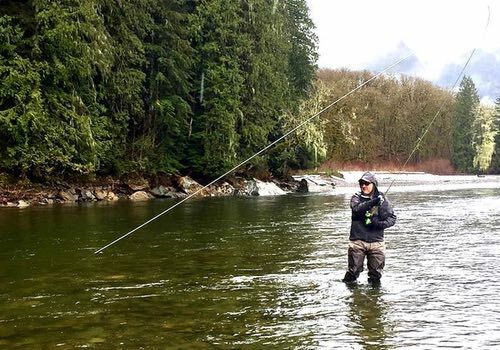 Check out this very cool edit done by Aaron Goodis Photography of Timmy and Aaron spey casting on their home waters of southern BC. When setting up this course we wanted to make it fun and easy for people. 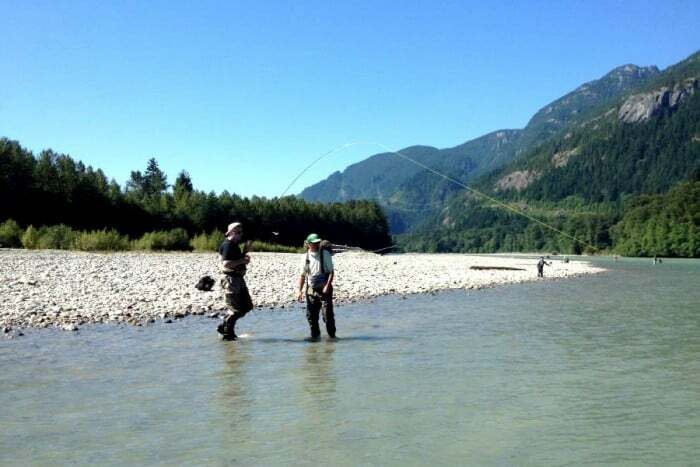 Nobody really just wants to cast, everyone wants to swing a few flies while they’re at it, that’s why we combo’ed professional casting instruction with Tim with our guided fly fishing services on the Squamish River system. Space is limited to six people, for the most personalized attention. Below is an itinerary of what to expect. 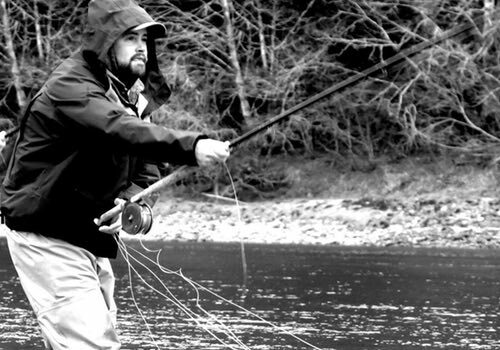 Wednesday March 21st: Meet in Squamish BC at 11 AM for a full-day of group casting instruction. 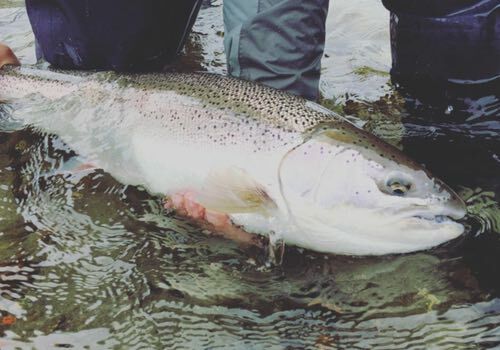 Thursday March 22nd: Groups will split up into 2-3 anglers for a full day of guided fishing. Tim will spend that day between groups. Friday March 23rd: Another full day of guided fishing with personalized small group casting instruction with Tim. All casting instruction and guiding is included. If you require and spey equipment or wading gear that can be provided at no extra charge. Transportation to Squamish is not included but can be arranged if needed. Daily lunches are included. Morning/evening meals and accommodations are not included. Squamish is an easy hour drive north from Vancouver. As mentioned, if you require transportation we are happy to facilitate whatever you need, we can even do an airport pickup. 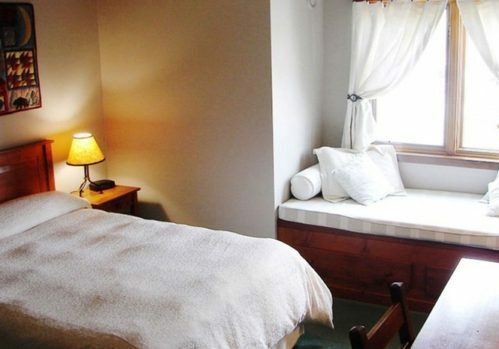 We haven’t included accommodations in our Spey Improvement Week package because there may be varying group sizes and requests, so easier if you book your own accommodations. 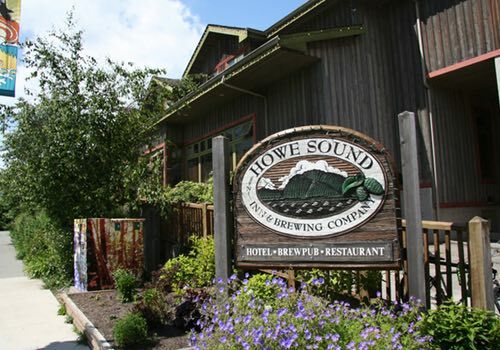 We suggest the Howe Sound Inn, it’s located right in Squamish and has and onsite restaurant and brewpub. 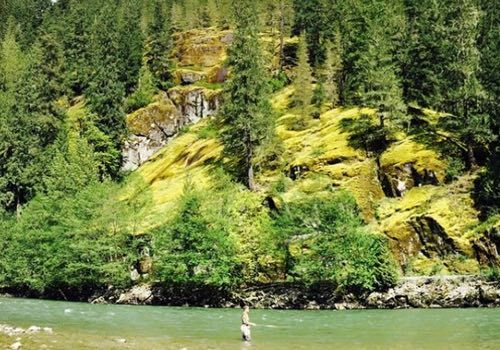 If you’d like to stay in a cabin, then we suggest Sunwolf Cabins, located about 10 minutes north of Squamish on the banks of the Cheakamus River.